Our name says it all. Our client service responsibilities often begin at the time when all the other real estate companies consider themselves finished, which is at the close of the sale. We work hard to bring the true essence of Aloha into every real estate transaction we are fortunate enough to be a part of. See, we think of you as Ohana, not just a client. Breathtaking surroundings. The unforgettable climate. A tropical lifestyle that is second to none. Oahu is one of the most exclusive islands of Hawaii, beckoning countless visitors and residents every year with its indelible aloha spirit. Allow the premier luxury Hawaii real estate firm of Distinctive Homes Hawaii, LLC to guide you through the communities, way of life and the finest Oahu homes for sale in areas from Honolulu to Diamond Head and Waikiki – and find out why Oahu is synonymous with paradise. Choose one of our well seasoned agents to work with, including multi-lingual agents in Japanese, Korean, Chinese, Thai and Spanish. With dozens of experience agents from Wilmington NC Real Estate to overseas, you'll only receive the best service at DHHRE. Distinctive Homes Hawaii, LLC was founded to provide buyers and sellers of luxury real estate in Oahu with a superlative resource. Making a decision about real estate can be one of the most significant you will encounter in your lifetime; thus, the firm strives to provide the personal attention and client services that are pivotal to move ahead with confidence. Expect a professional partner that will always be there for you, answering your questions and managing solutions to any challenges while handling every step of the process with your best interests in mind. The firm specializes in all types of luxury Hawaii real estate, from single-family residences to townhomes, estate homes, and condos like this Trump Tower Waikiki Condo for sale. We also represent the finest vacation rentals on the island. 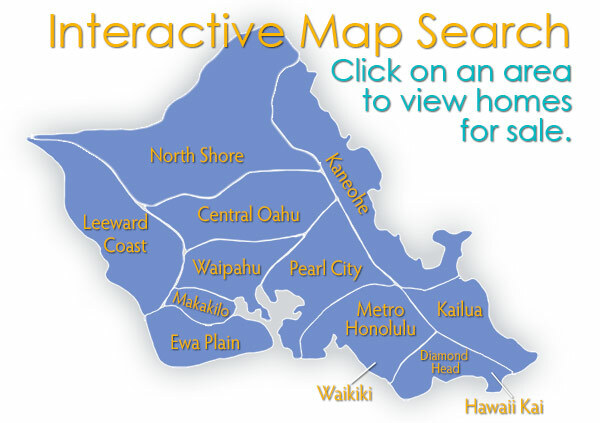 Whether you are searching for North Shore real estate or wish to list your property on the Waikiki real estate market, count on a firm that approaches every transaction with professionalism, integrity and discretion. You will not only feel that you have the best agent on your side, but also a friend. Feel free to explore the website to learn about the area, lifestyle, communities and to get started with your search for luxury homes in Honolulu and throughout the island. 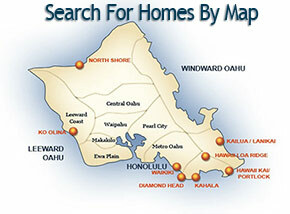 When you are ready to find your dream home, Distinctive Homes Hawaii is here to help. Looking to sell your home? Get your free home valuation today!